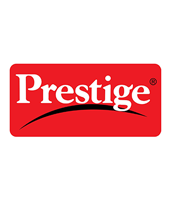 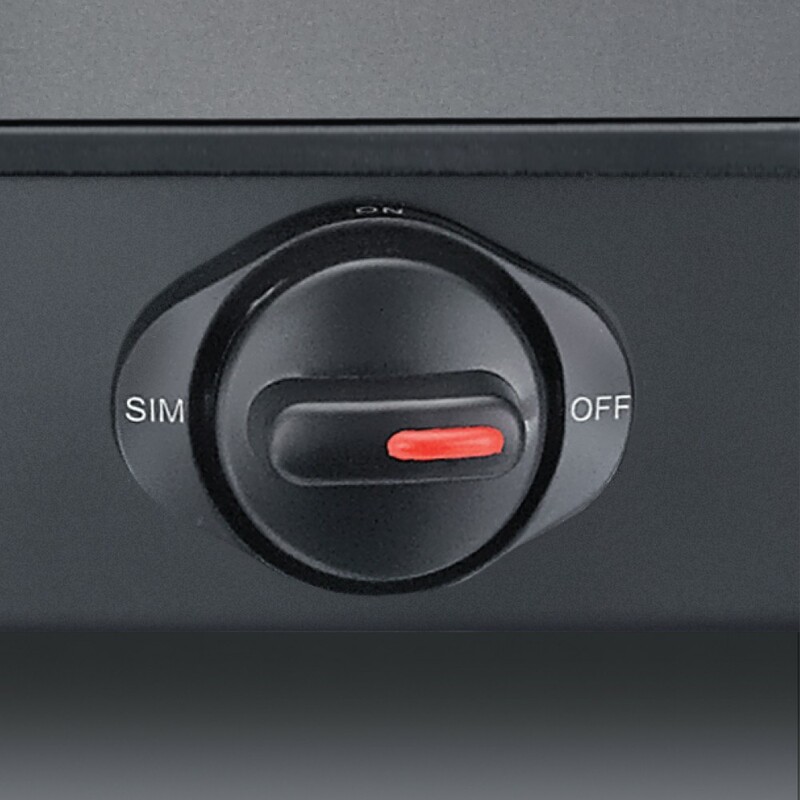 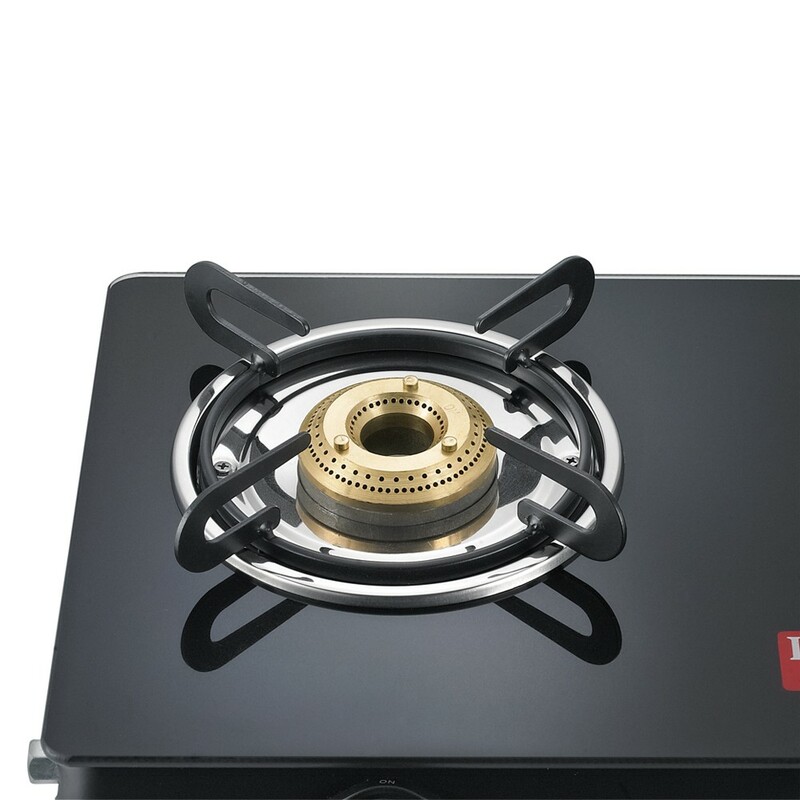 The specialty of this Glass Top Gas Stove from Prestige is that it is compact in size and thoughtfully designed to consume less countertop space. These gas tables come with shatter proof toughened glass top for longer life and convenient cleaning. 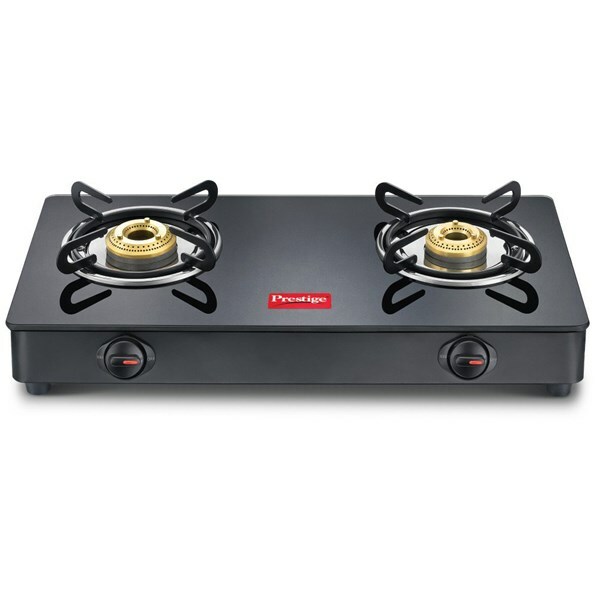 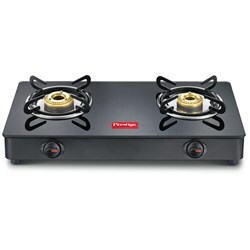 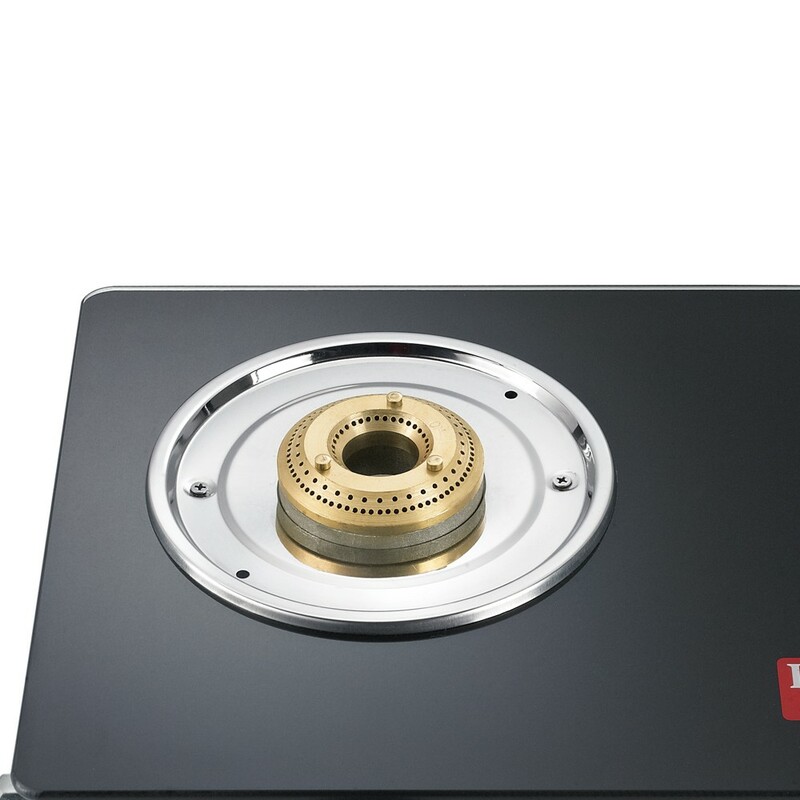 It has efficient tri pin burners, which helps you to cook faster and more efficiently and goes well with small utensils as well.These gas tables are a combination of performanc and good looks and a great value for money product.